The vote count has started coming in for the EU Referendum and things are looking good for the Remain campaign – but it’s definitely going to be close. 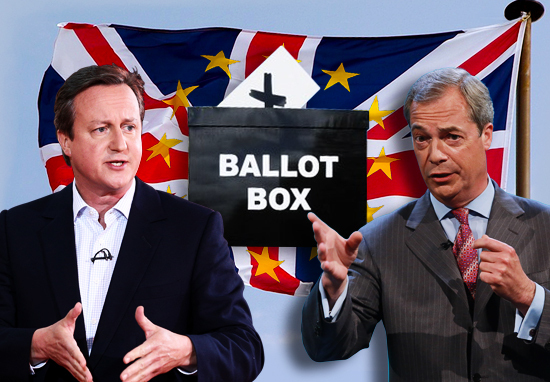 Up to 80% of UK residents are reported to have voted in the EU Referendum – which is impressive compared to the 66% turnout at the 2015 general election, according to data from UK Political Info. The first four areas to declare their votes all voted to remain – but there were some upsets on the way. 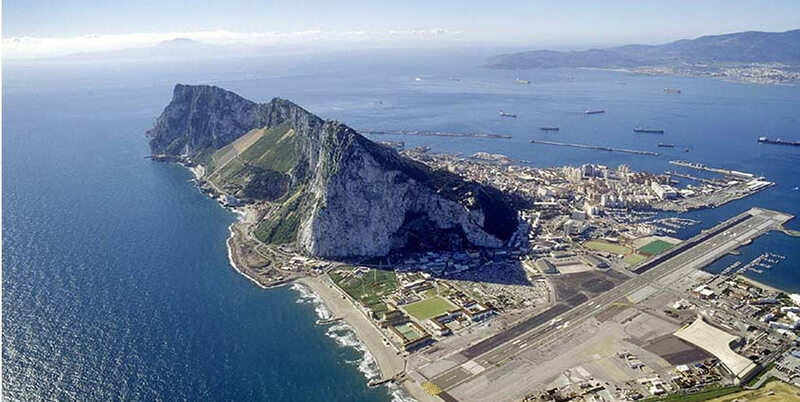 Gibraltar was the first area to report their count with Leave only getting 823 votes, compared to Remain’s 19,322 votes. Meaning that 96% of Gibraltar’s voters want to remain – hardly surprising for Brits who physically live on mainland Europe. Second to declare was Newcastle who again voted Remain 65,404 to 63,598. Despite the victory it could actually bad news for Remain as nobody was expecting Leave to have done that well – which casts all other assumptions into doubt. Orkney Islands was the third area to vote remain with a larger margin of 7,189 to 4,193. Followed by Clackmannanshire in also voting Remain 14,691 to 10,736. However, Sunderland (famously fast at counting votes) overwhelmingly voted Leave with an impressive margin of over 31,000. 51,930 people voted Remain but 82,394 voted Leave. Sunderland temporarily put Leave into the lead with 164,744 votes to Remain’s 158,536 votes. 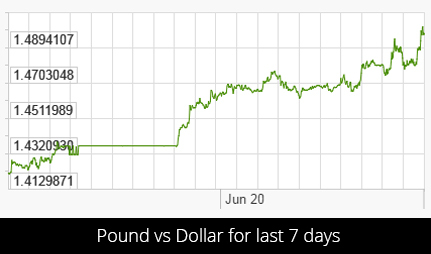 But the markets certainly seem to have been hedging on a Remain win as the pound hit it’s highest value of 2016 against the dollar during polling day. However, it dropped like a rock when the Sunderland Leave landslide was announced. Sterling is close to having it’s best weeks for 30 years, the BBC reported. 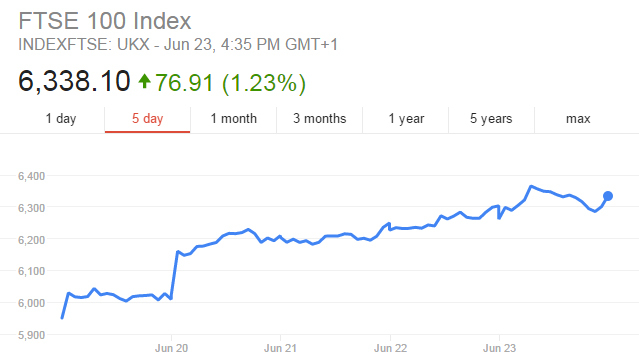 The FTSE 100 has also had strong spike today and it’s been widely suggested that the financial markets funded their own polls to predict the result so they could cash in. That said Farage has had a nightmare of an evening so far, conceding the referendum to the Remain campaign then changing his mind more than once already. Although the money certainly seems to be behind remain it’s still too early to call yet and that Sunderland result was a major upset for Remain has thrown everything into disarray. Tonight every vote counts and we won’t know for sure until every vote has been counted.